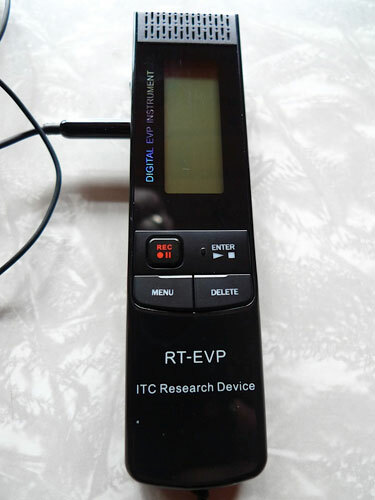 The RT-EVP interactive digital ghost EVP and voice recorder with a built in FM frequency sweep feature. 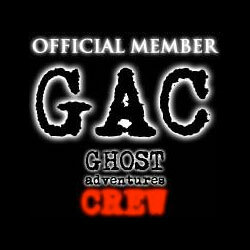 This is a real time EVP recorder which allows you to listen to an EVP session in real time. You can set the play back time according to your preferences. In addition to this it has a FM radio with a reversible scanning/sweep rate feature and can be recorded as well. This fascinating technology is believed to permit real time communication using FM frequency sound bites coupled with white noise.